Kensington Square is a freehold mixed development comprising of 141 residential units and 57 commercial units. 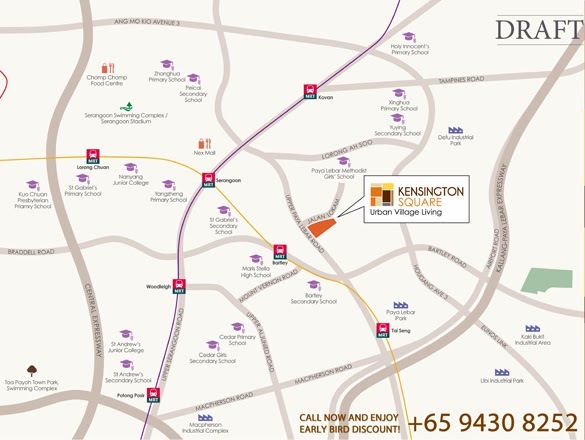 Kensington Square is accessible by MRT at nearby Bartley and Serangoon MRT Stations, Serangoon Bus Interchange, KPE, PIE and CTE. 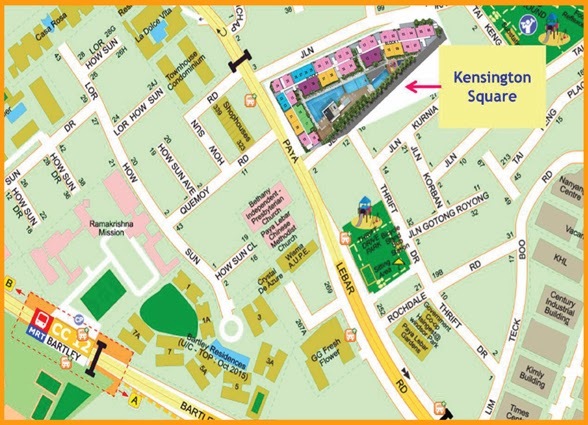 Kensington Square is located along Jalan Lokam Road in District 13. 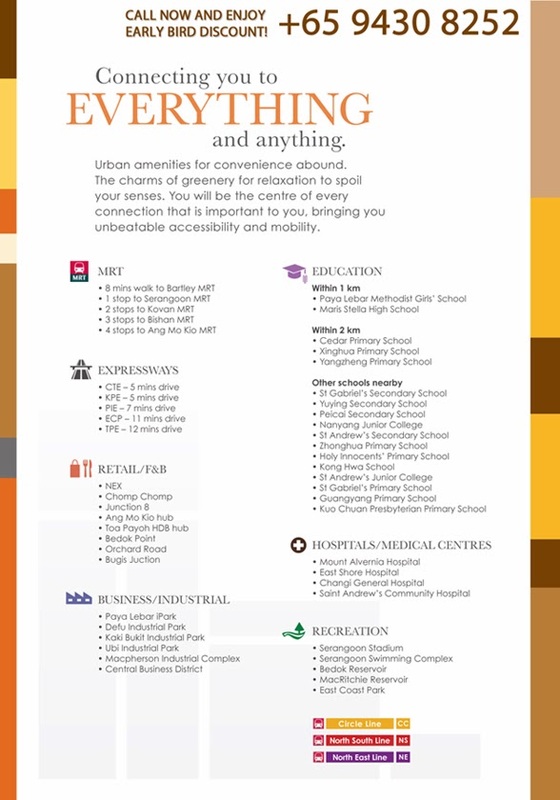 Amenities located nearby include NEX Shopping Mall, Serangoon Stadium, Serangoon Sports & Recreation Centre, Tai Keng Shopping Centre and Serangoon Swimming Complex. Schools located nearby Kensington Square include Paya Lebar Methodist Girls’ Primary and Secondary School, Bartley Secondary School, Cedar Primary School and Maris Stella High School. 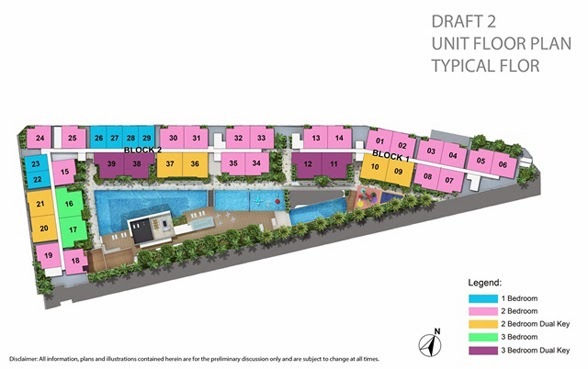 Kensington Square is close to CC12 Bartley MRT Station and not far from several Schools such as Bartley Secondary School, Paya Lebar Methodist Girls' Primary School and Paya Lebar Methodist Girls' Secondary School. Resident at Kensington Square can get to the nearest Giant Supermarket at Kovan Centre and Giant Supermarket at Serangoon BLK 266. 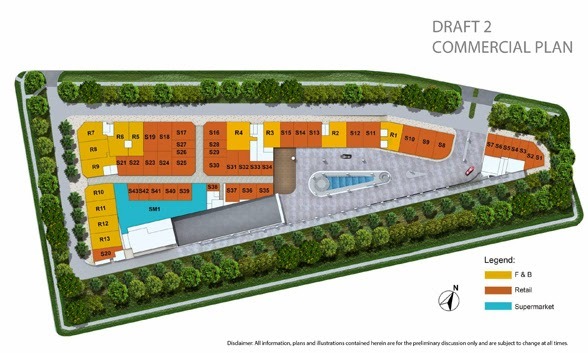 Kensington Square is also nearby to NEX and Heartland Mall Shopping Malls for an array of amenities such as grocery and retail shopping, eateries, banks and more. From Kensington Square Vehicle owners can take Jalan Lokam, Upper Paya Lebar Road and Central Expressway(CTE) to get to the business hub or shopping district in the city. Kensington Square is a Rare FREEHOLD integrated-development.